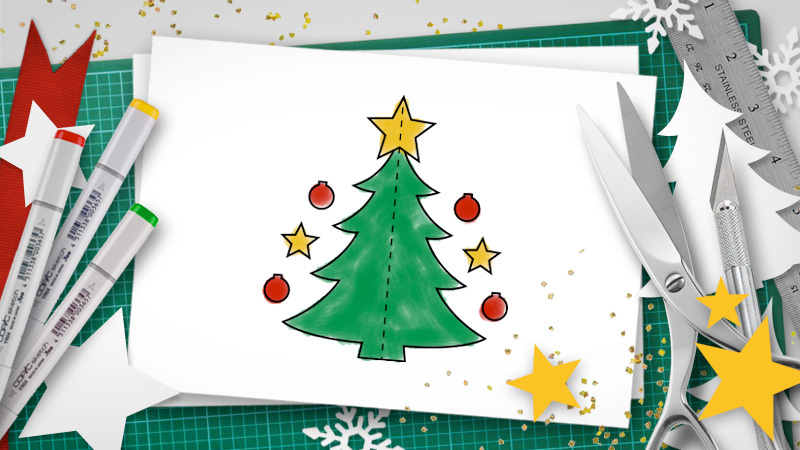 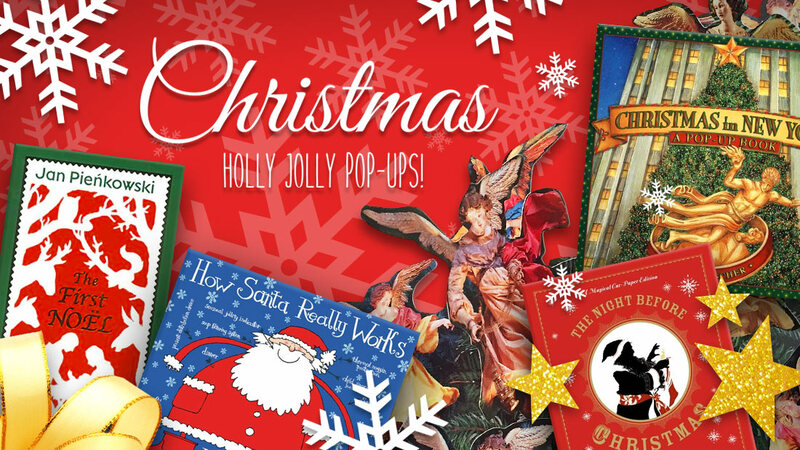 There are only a few days left until Christmas so get ready for our Christmas Pop-Up Special filled with the most wonderful Christmas pop-up books and DIY projects. 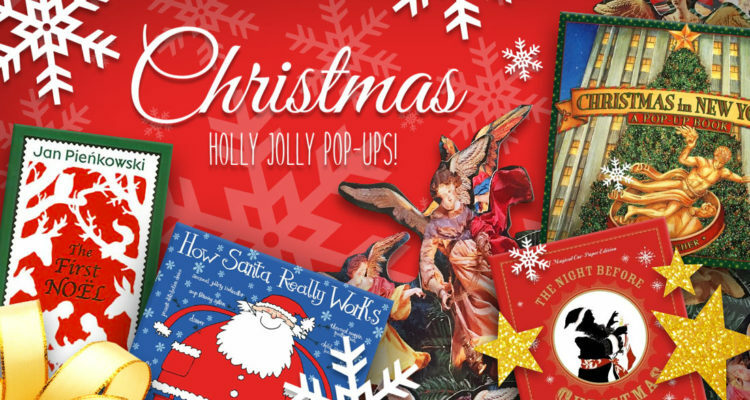 In this Special you’ll find new video reviews of books like How Santa Really Works by Alan Snow and some beautiful detailed laser cut pop-up books. Also: our Christmas Pop-Up Book Gift Guide and a selection of fun do-it-yourself pop-up projects for those who like to have some creative Holidays. 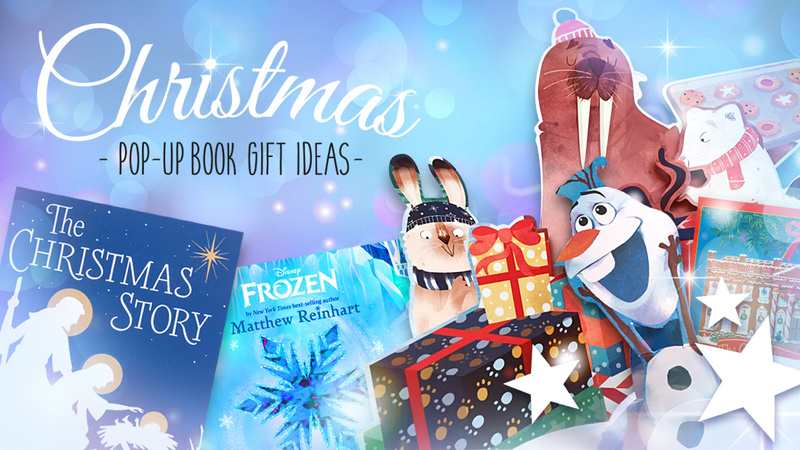 This Christmas Special will be updated until it’s Christmas so make sure to keep an eye on this page for some last-minute surprises… Enjoy our Christmas Pop-Up Special and have a Merry Christmas! 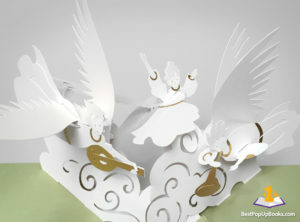 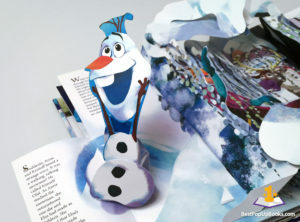 Below you’ll find our latest pop-up book video reviews related to Christmas and the winter season. 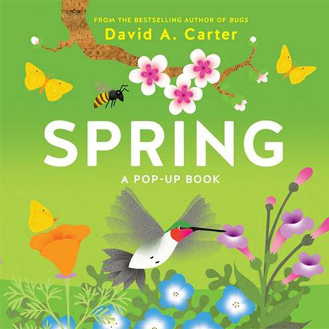 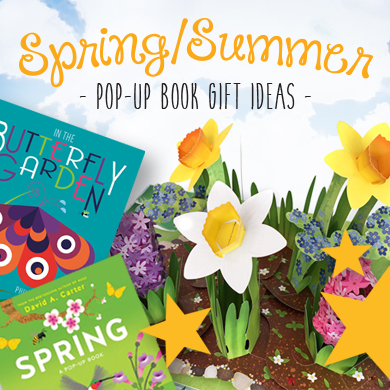 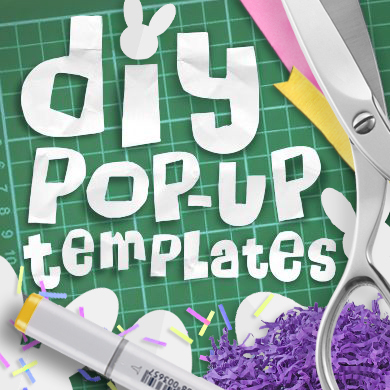 We have reviewed some brand-new and classic pop-up titles that are all enjoyable for both kids and adults. 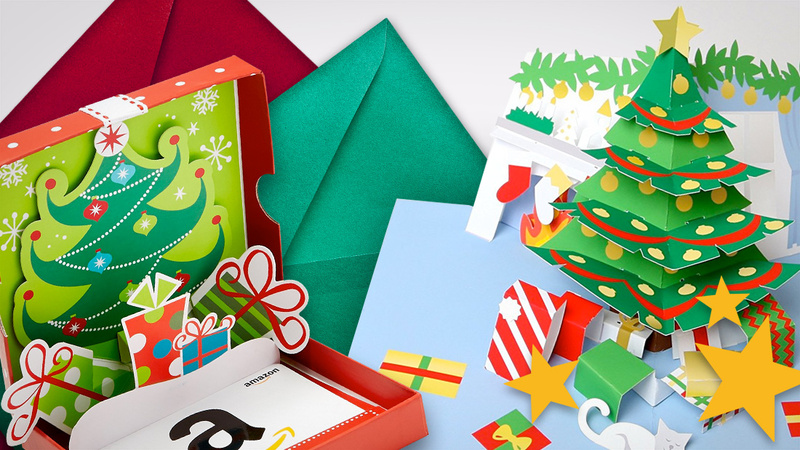 It’s a great mix of different styles and techniques of art and paper engineering and we tried to capture these great titles with the right music to get you in the mood for Christmas, we even checked the list of overdrive pedals to make the sound better for all of you! 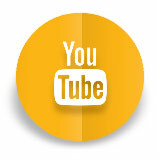 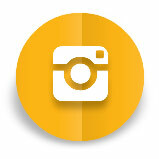 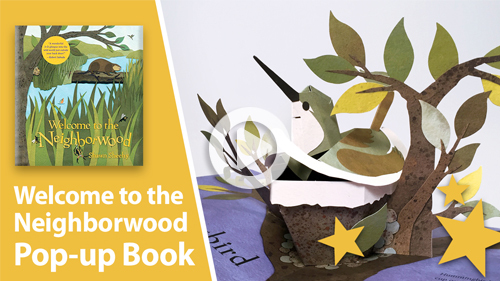 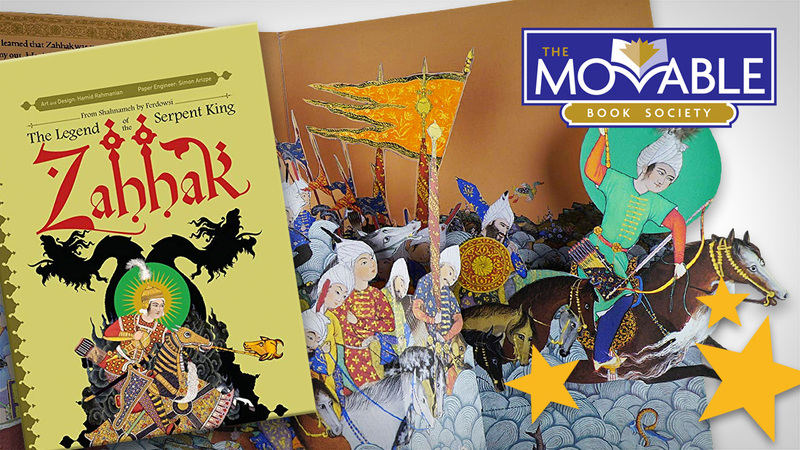 If you like to see more pop-up book reviews, visit our YouTube channel and don’t forget to like, subscribe and comment. 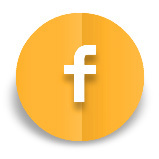 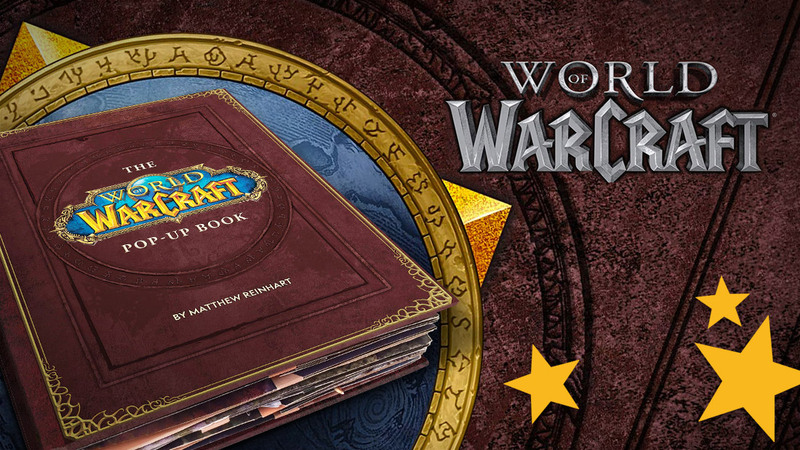 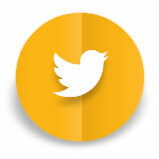 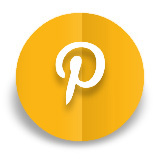 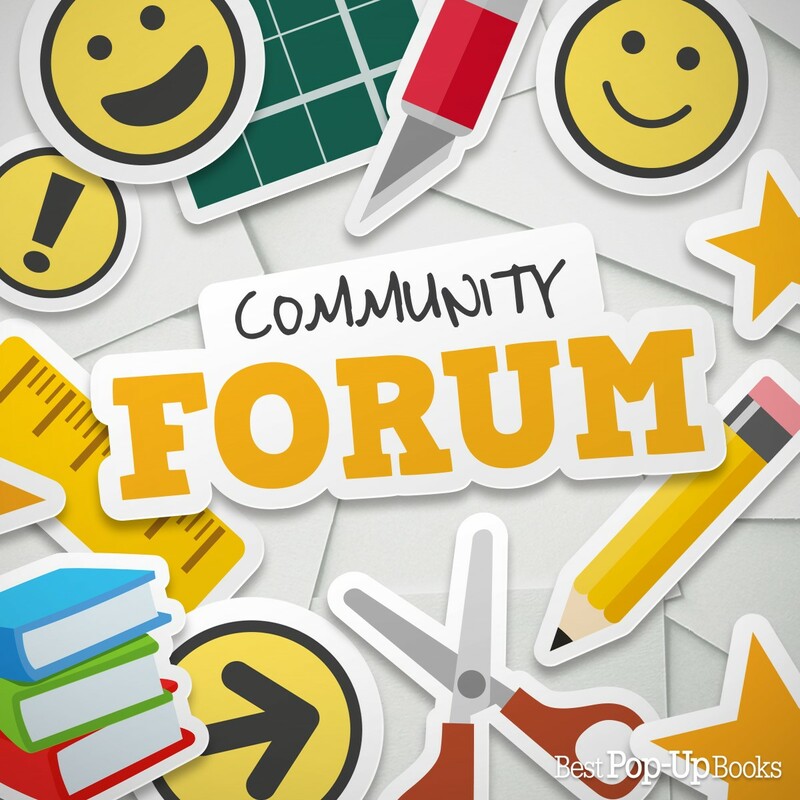 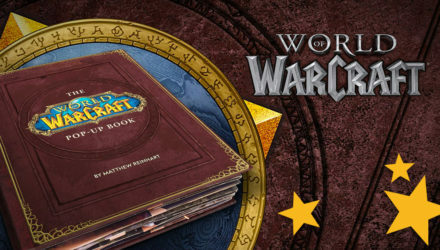 We love to know what you think and what your favorite pop-up books are! 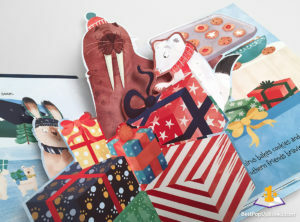 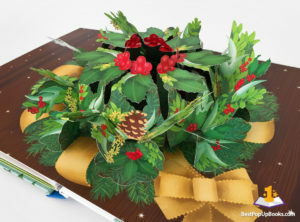 The gallery above is a preview of our special Christmas themed pop-up book gallery. 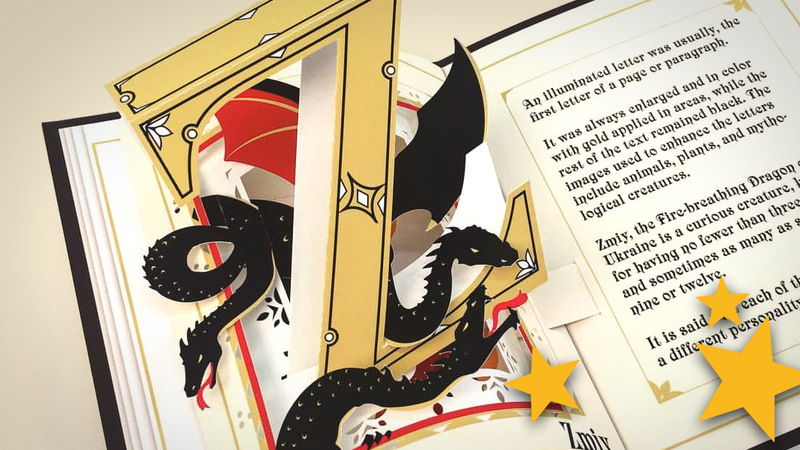 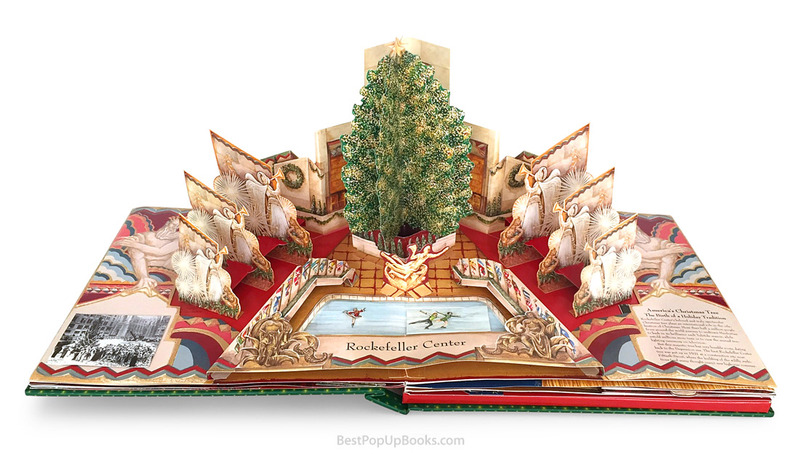 This page shows you all the highlights of our most beautiful Christmas pop-up book reviews. 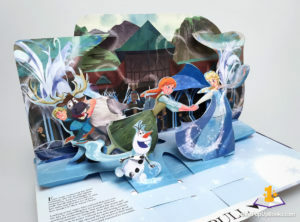 Click here to visit the Christmas pop-up book gallery. 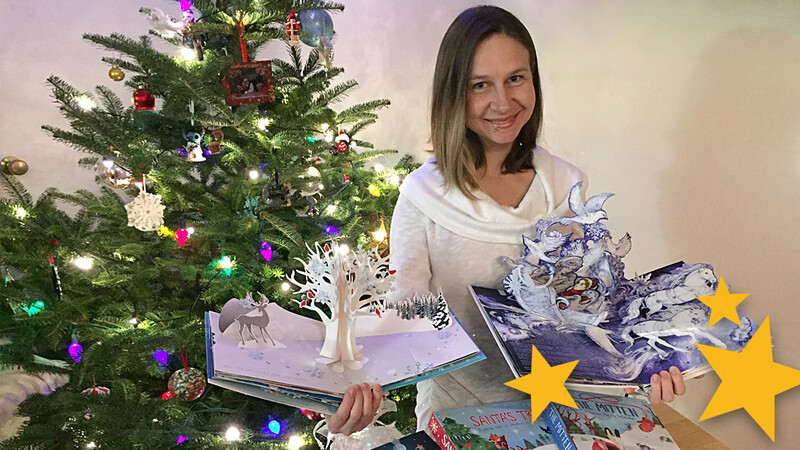 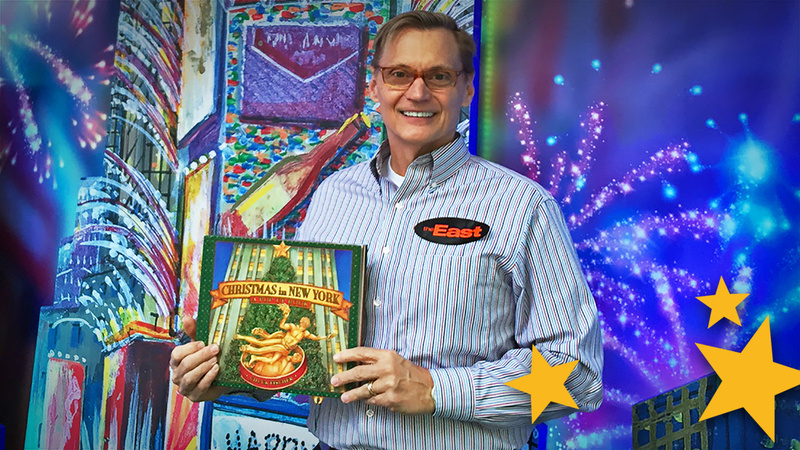 Stay tuned for more Christmas pop-ups later this week as we continue reviewing our favorite Christmas pop-up books and also another interview with one of our favorite Christmas pop-up book creators!